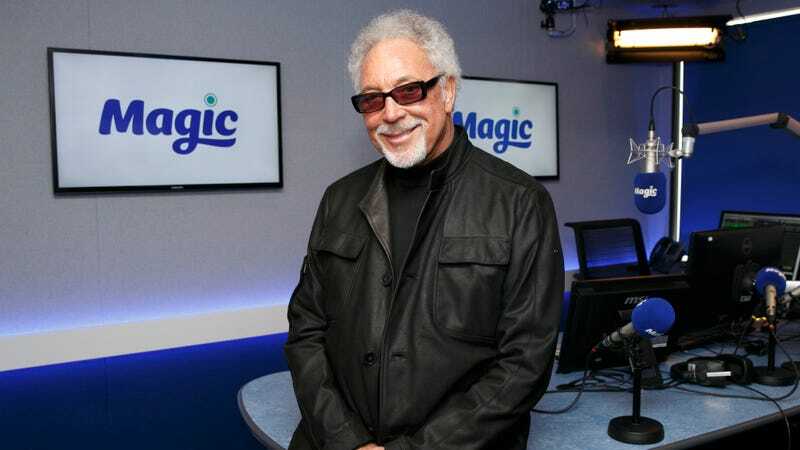 Tom Jones Wonders, Am I Black? Tom Jones wants to get his DNA tested, just to be 100-percent certain that he doesn’t have any black in him. Because people keep asking. In an interview with U.K.’s The Times to promote his autobiography, Over the Top and Back*, the music legend said he’d like to get his DNA tested to see if he has any black lineage in his family. At least he’s looking into it before officially identifying himself as part black.